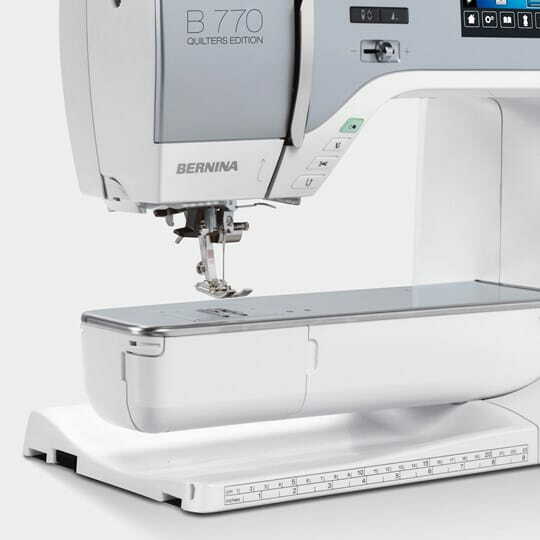 The B 770 QEE offers a full 10-inch extended freearm including ten inches of space to the right of the needle. 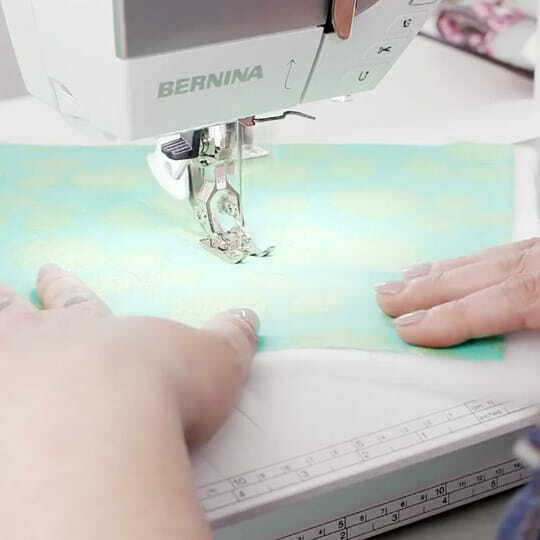 Enjoy a large sewing and embroidery area. 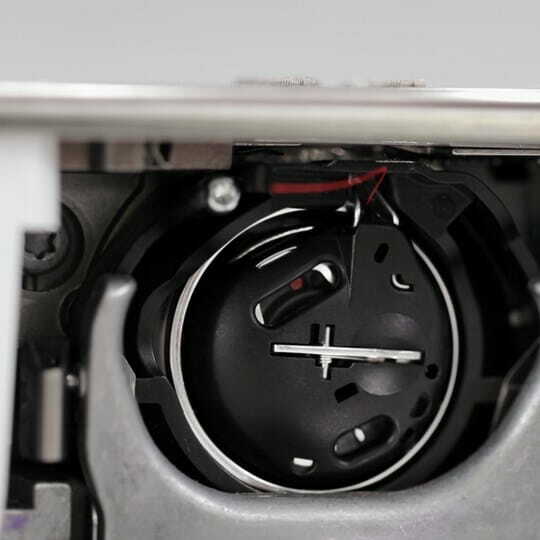 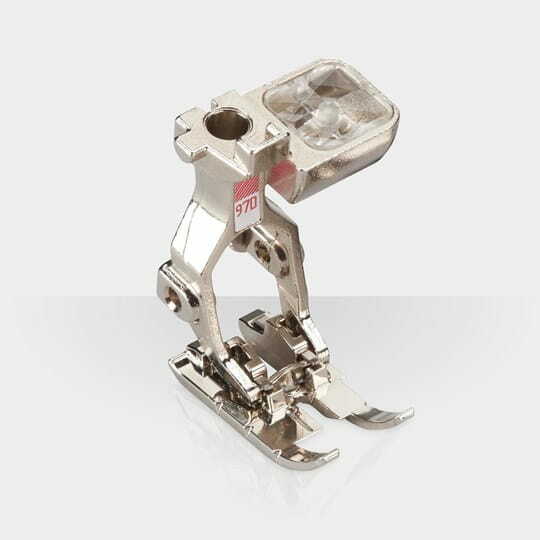 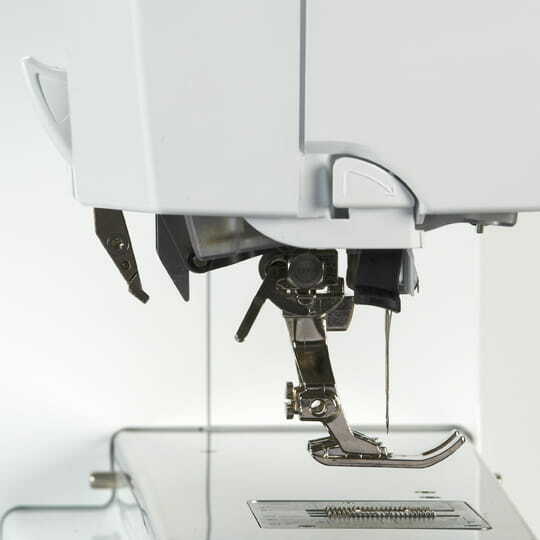 With the B 770 QEE you can easily position, mirror, rotate and combine motifs. 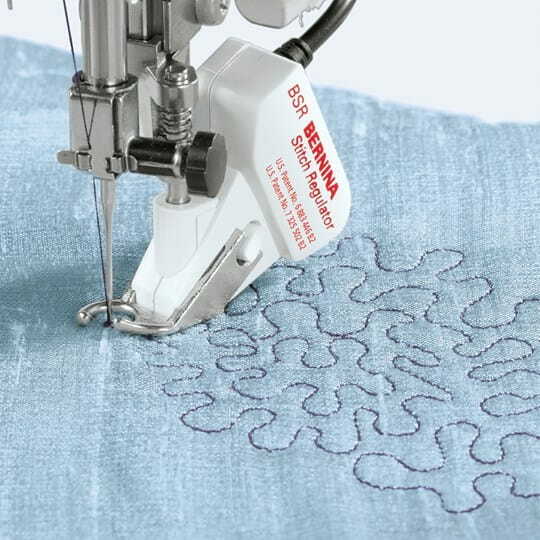 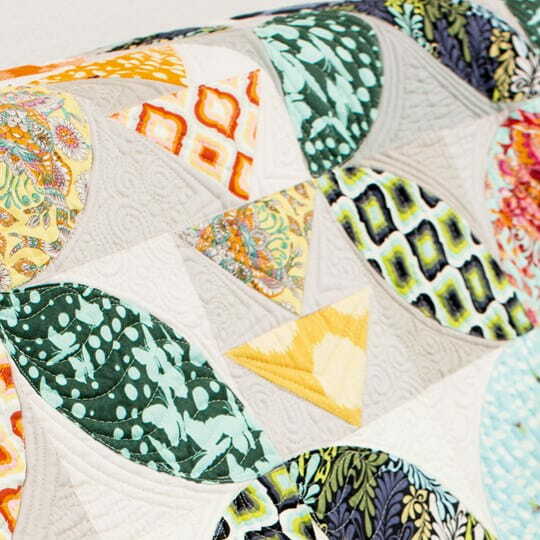 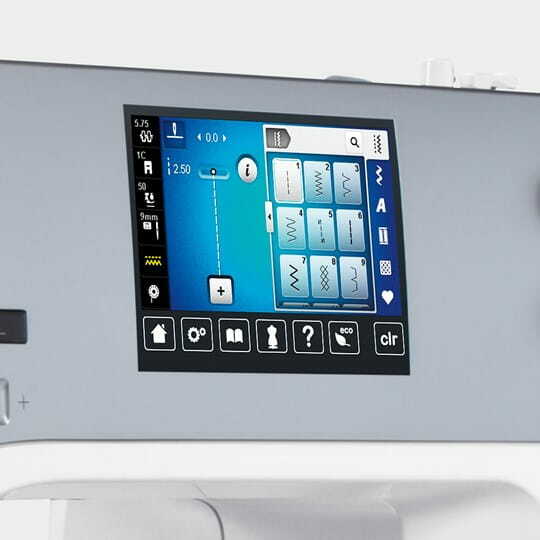 The Check function lets you position the design precisely before embroidering.